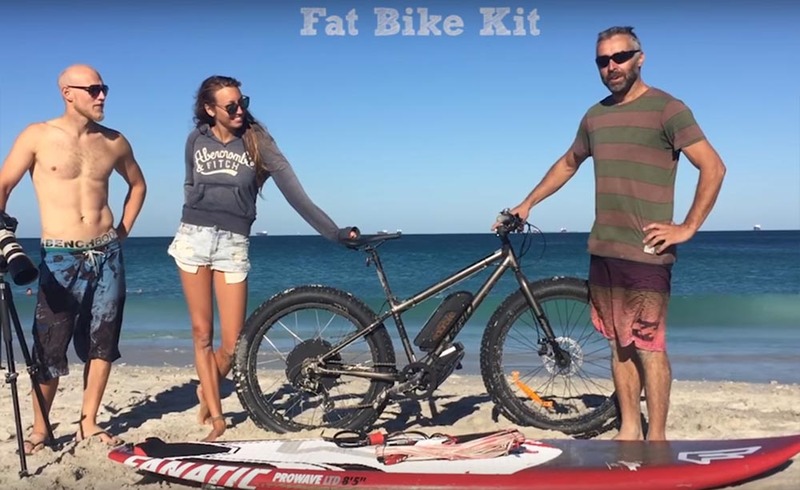 This is a video showing our new high powered 1500W Electric Fat Bike Conversion kits. We used it here to go bike surfing. Click here to see video.